Your home design begins with your dreams. 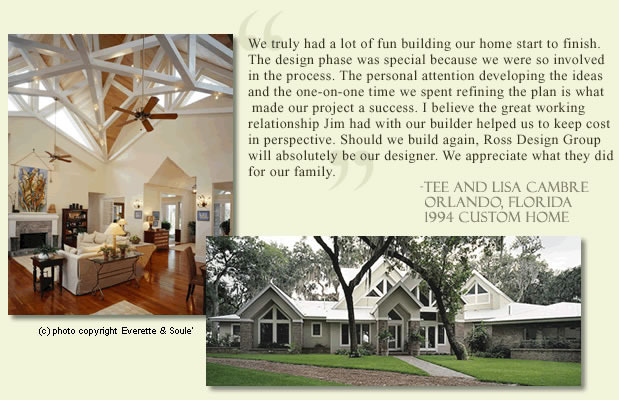 We are the creative tool that brings these ideas to reality. Developing the initial concept begins with our thorough Dream Sheet - a home design questionnaire which assists us throughout the entire design process, assuring that your ideal home is created. The bubble sketch phase is intended to communicate the space planning and overall programming of your new home floor plan. The designer develops "thumbnail" sketches based on your co-creative involvement and information provided from your design questionnaire. These diagrams will indicate proper placement of rooms, relationships to others and their emphasis on site views or restrictions. 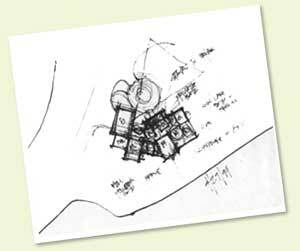 Floor Planning - After the initial bubble sketch, a "to scale" conceptual floor plan is developed, demonstrating proposed room proportions and placement. The concept contains schematic information, room dimensions and area calculations. 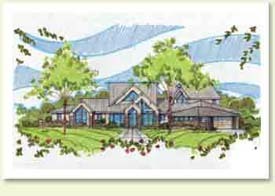 Overlay sketches may be prepared during the planning process to fine-tune the design to meet your final vision and expectations. Elevation Theme - The designer will develop schematic concepts of your exterior elevation theme based on your taste or regional influences. We are very particular about capturing true historical characters, paying homage to any timeless theme or creating a truly unique style of your own. Upon approval of your elevation, a colored concept is prepared to demonstrate depth, scale and necessary proportion of your new home. 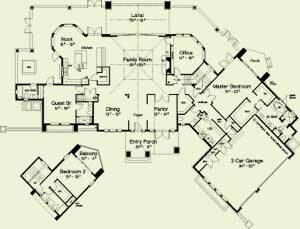 We rely on the advanced computer technology of AutoCAD to provide you with the most accurate and detailed drawings available. Your concept is prepared on the computer for preliminary layout approval, allowing minor modifications to be made with precise accuracy. Exterior elevations and roof plans are developed in preparation for final construction documents. To assure you the creativity we design is prepared with exact detail; our designers, technicians and consultants prepare your final construction plans using the latest in computer technology. 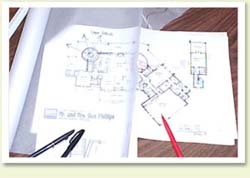 Plans will consist of necessary drawings and details to communicate the accurate construction of your home. Final documents are ready for permitting and construction; consisting of foundation plans, floor plans, exterior elevations and cross sections. Other information includes site plan, electrical plans, wall sections, construction details and optional interior elevations.